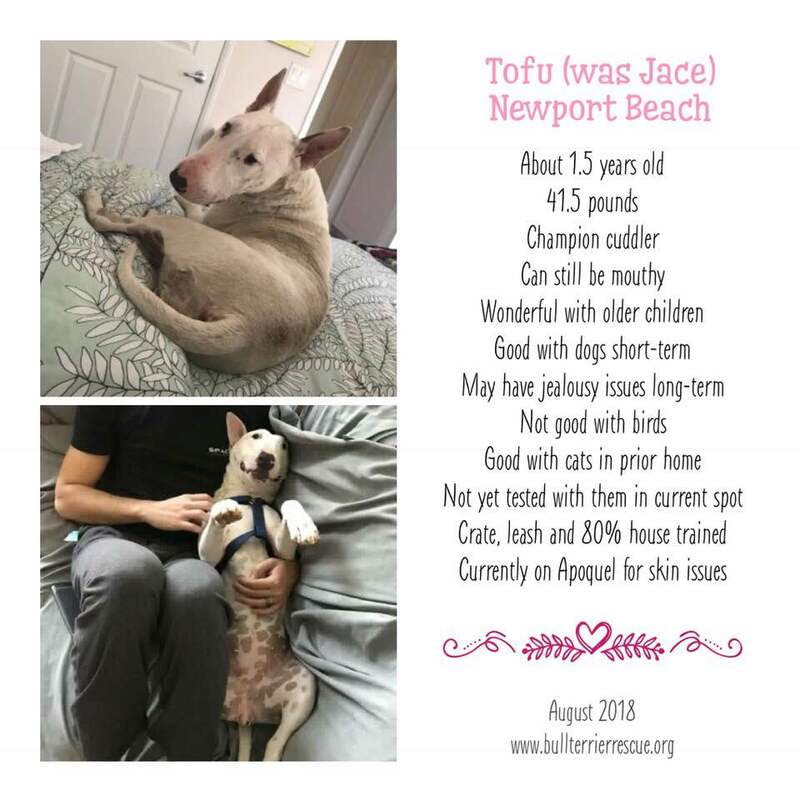 Adopted | Bull Terrier Rescue, Inc.
Tofu in Newport Beach, CA – ADOPTED! Jackson in Sebastopol, CA – ADOPTED! 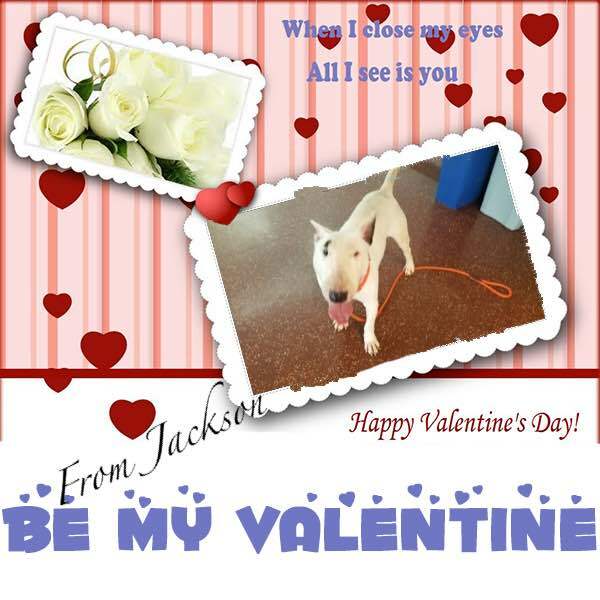 Sweet Jackson is about 1.5 years old and is still very much a puppy. 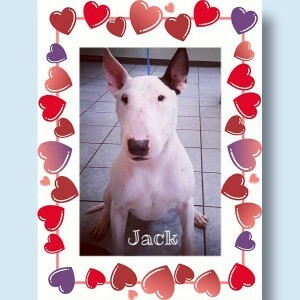 He’s active, he loves to play and he’s eager to learn. Now that he’s fully recovered from his neuter surgery, we’ll be introducing him to other dogs. 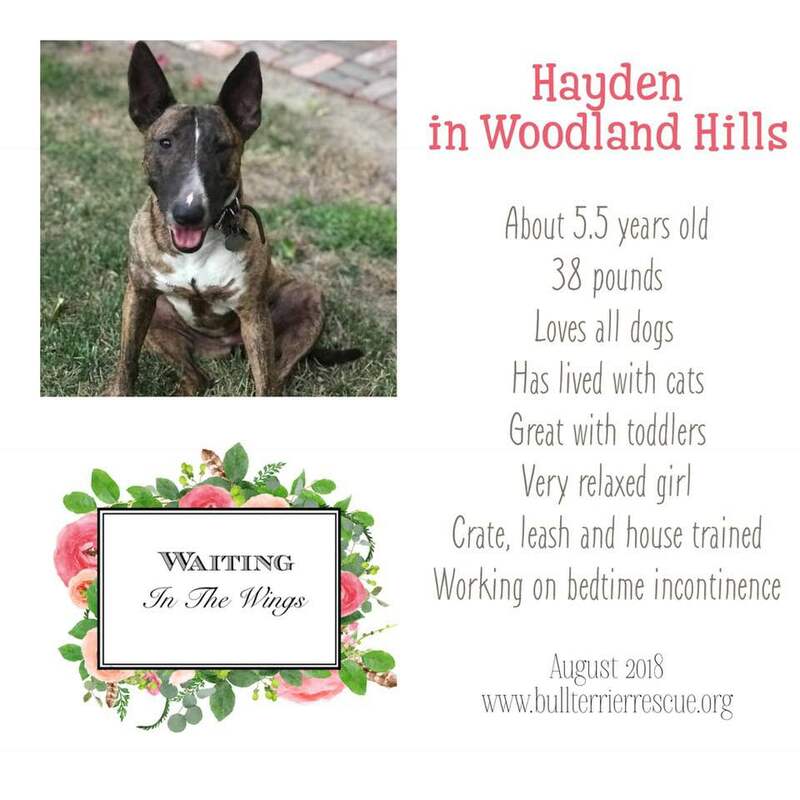 Stay tuned for more information on this sweet guy! If your information is not yet on file, please complete our application which can be found here: http://www.bullterrierrescue.org/?page_id=572. 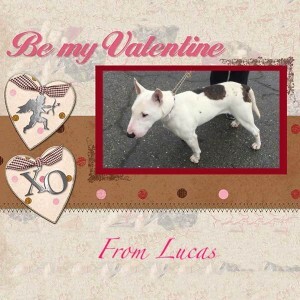 Lucas in Livermore, CA – ADOPTED! Playful Lucas was surrendered to the shelter when his family moved to a place where pets were not allowed. This 1.5yo fellow was an outside dog so he’ll need some training and learn basic manners. His family had young children (5mos, 4 and 5 year olds) which he apparently was fine with. At the boarding that he’s at, he’s been trying to play with people and other dogs. 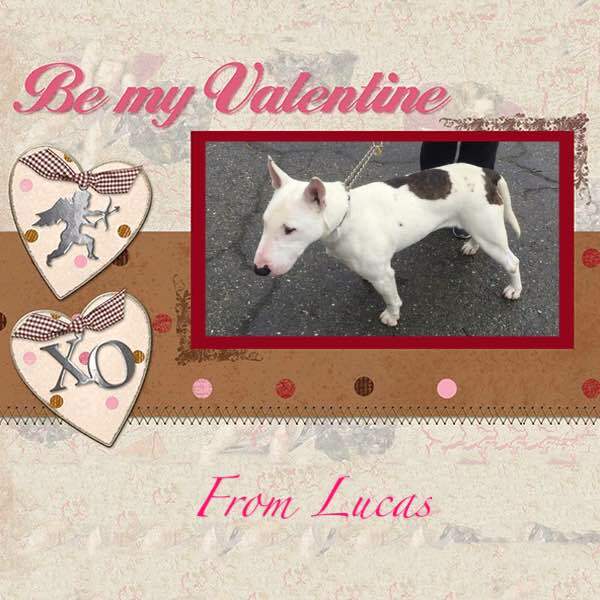 Lucas weighs about 62lbs; and he’ll need to learn about crates and house training. 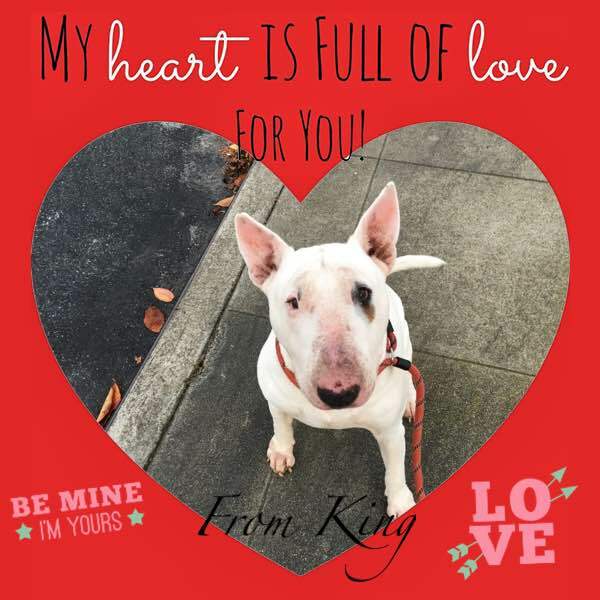 If your information is not yet on file, please complete our application which can be found here: http://www.bullterrierrescue.org/?page_id=572. Howie in Sebastopol, CA – ADOPTED! 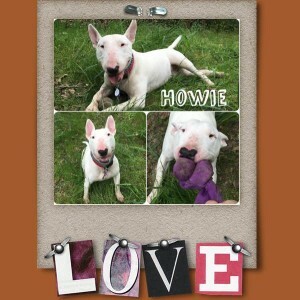 Howie is one of the sweetest guys we know. And he’s soooo lowkey. After a good walk, he likes to chill on his bed. He can be selective with other dogs but he is just so into people. This sugar lump is about 4 years and 45lbs. 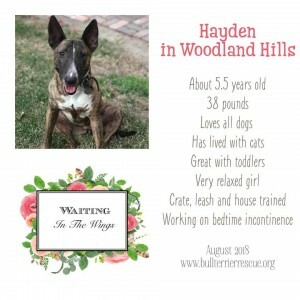 He’s crate and leash trained but will likely need a refresher in house training. 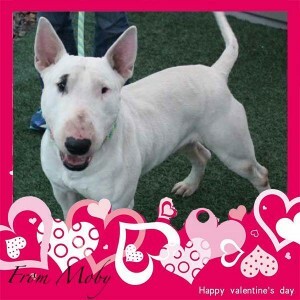 If your information is not yet on file, please complete our application which can be found here: http://www.bullterrierrescue.org/?page_id=572. 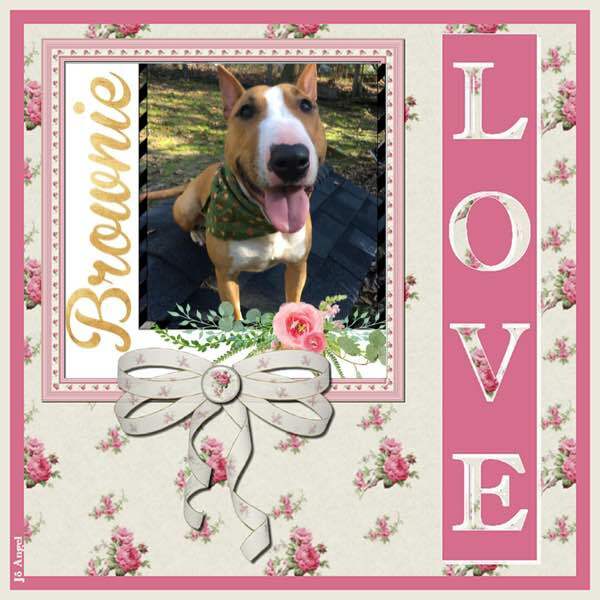 Brownie in Sebastopol, CA – ADOPTED! Rowdy Brownie is a hoot! She is a party girl to the extreme! Moby is her favorite playgroup pal; she would love a big sturdy playmate in her new home. Brownie is about 2-3 years old; and she weighs around 45lbs. She’s good with most dogs, although too rough for the Littles. 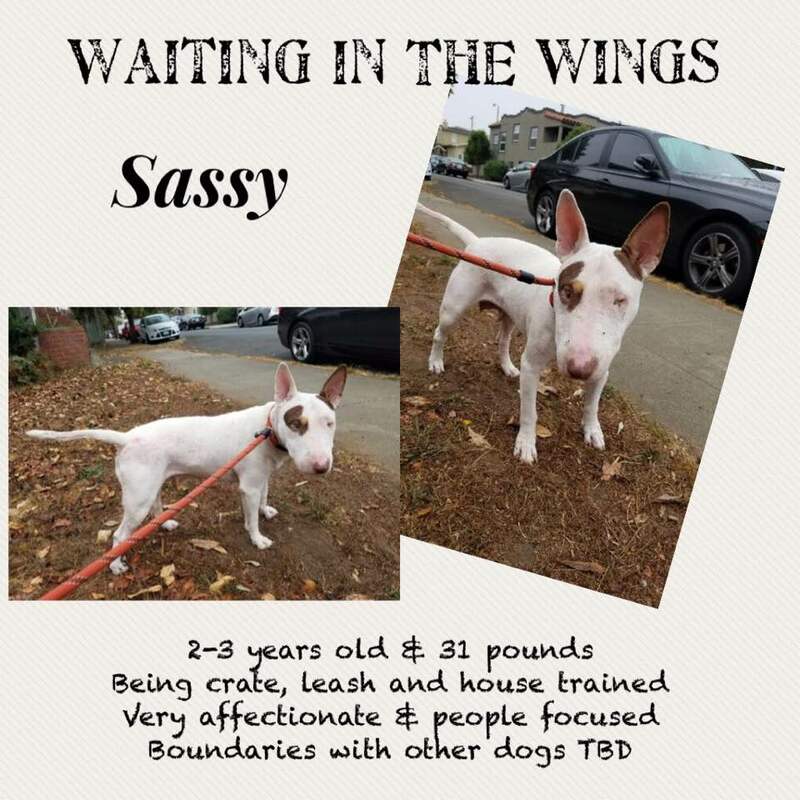 This sweetie-pie is crate trained and may need a refresher on house and leash training. If your information is not yet on file, please complete our application which can be found here: http://www.bullterrierrescue.org/?page_id=572.